On a Saturday morning on the north coast of Northern Ireland, one church’s car park is overflowing with cars. People haven’t driven up for a service or conference. They’ve flocked from miles around to attend the church’s monthly car boot sale. 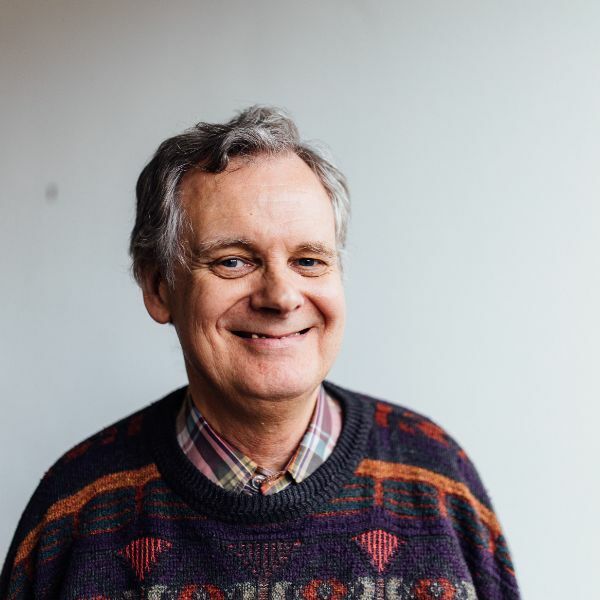 Over the last 18 months thousands of people have pocketed a bargain, or attracted new customers to their small business, thanks to Causeway Coast Vineyard church in Coleraine. 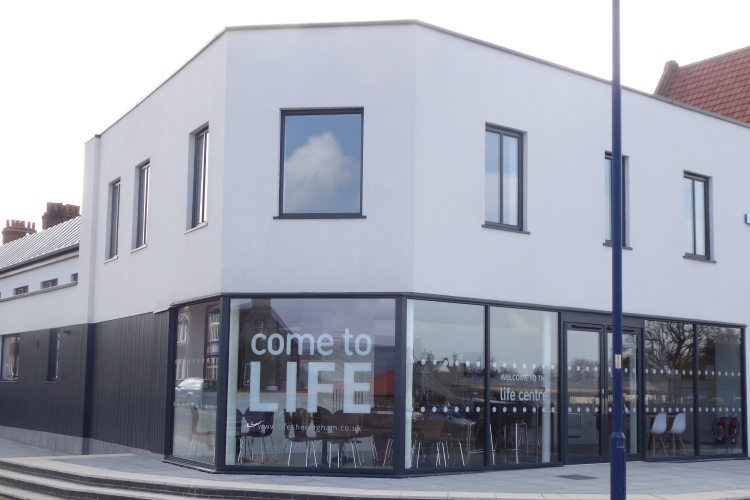 Here the church has found a unique way of using its large premises to reach out to the local community. 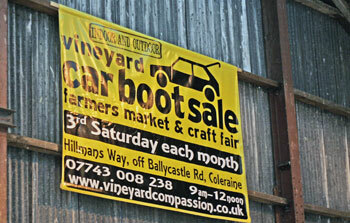 “At the first car boot sale in July 2012 we expected about 30 to 50 traders,” says Ricky Wright, director of Vineyard Compassion, a charity set up by the church to tackle poverty. “But for the first one we had close to 100 traders. The church started the sales – which also incorporate a farmers’ and craft market and a cafe – because they needed income for the Compassion charity. It runs 22 projects including a job club, food and clothing banks and a debt help service. Any profits made by the car boot sales are ploughed back into this ministry. “The sales fit the theme of tackling poverty and supporting the local economy,” Ricky continues. “Local families can get spare cash by selling goods and others can buy secondhand items. “People are getting the opportunity to trial new business ideas, like cooking or craft, in the farmers’ market. There’s one lady who makes pesto and she’s started trialling her business by selling at the market. And that connection is something the church is determined to make the most of. “We have teams of children from our kids’ groups giving out freebies, like sweets or muffins, to customers and traders,” explains Ricky. “Also there are people going round offering to pray for people. “We’re sowing seeds through random acts of kindness. It’s a simple and gentle way, not heavy-handed evangelism. Like one man who turned up at the cafe not quite sure why he was there. One of the church volunteers started talking to him and the conversation turned to faith. The man gave his life to Jesus there and then. Ricky also shares how an elderly couple started coming to the sales regularly. They would sit in the cafe enjoying coffee and cake before doing the rounds of the stalls. One of the volunteers, Mandy, began chatting to them. Each month they came back and would seek Mandy out – one Saturday they even brought a photo album full of photos of their garden to show her. “That really touched me,” says Ricky. “It shows how interested Mandy is in them. “There are 25 to 30 people who volunteer regularly. They build relationships with the traders and the public. The feedback has been overwhelmingly positive according to Ricky. Customers and traders have commented on the positive atmosphere, and how helpful and friendly everyone is. Perhaps that’s why it’s grown to be one of the largest car boot sales in Northern Ireland. Causeway Coast Vineyard is a big church of around 1,000 people, so finding volunteers to help each week is relatively easy. But how can small churches tackle poverty and reach out to their community in similar ways?